Clear Water Based Sealer 401 is a hardwearing, clear coating designed to protect a wide range of surfaces including masonry, concrete and timber. When cured it provides a smooth washable surface that will keep the surface dry and protect it from stains and spills. It can be applied over damp surfaces and the sheen level increased by applying additional coats as required. Two coats will provide a satin finish over smooth surfaces. The advanced self cross-linking polymer cures after 72 hours and provides excellent chemical and water resistance and extended exterior durability. 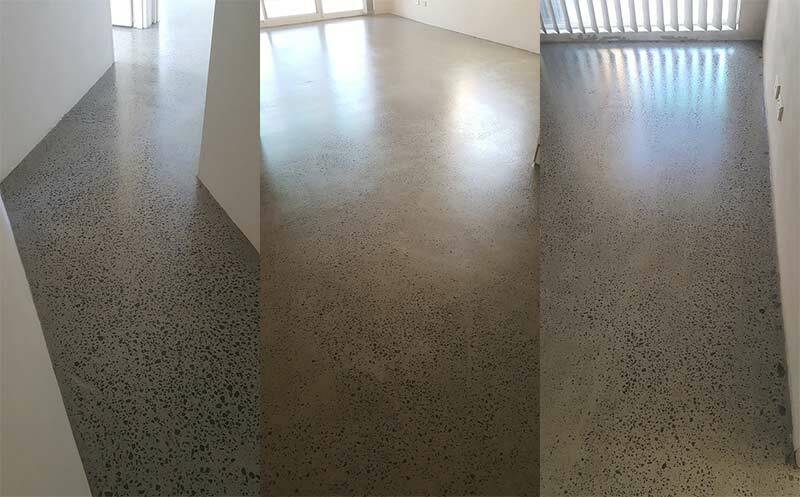 Clear Water Based Sealer 401 is a rapid dry coating allowing the applicator to apply multiple coats in a single day. Wet on wet application is possible where projects need to be completed in a short time. Allow the coating to turn clear before applying subsequent coats. May become slippery when wet on some surfaces such as smooth pavers and terracotta or ceramic tiles. An anti-slip powder (click here to buy) can be added to the final coat to increase texture and reduce slip hazards when used on steep grades or surfaces subject to frequent wetting with water.